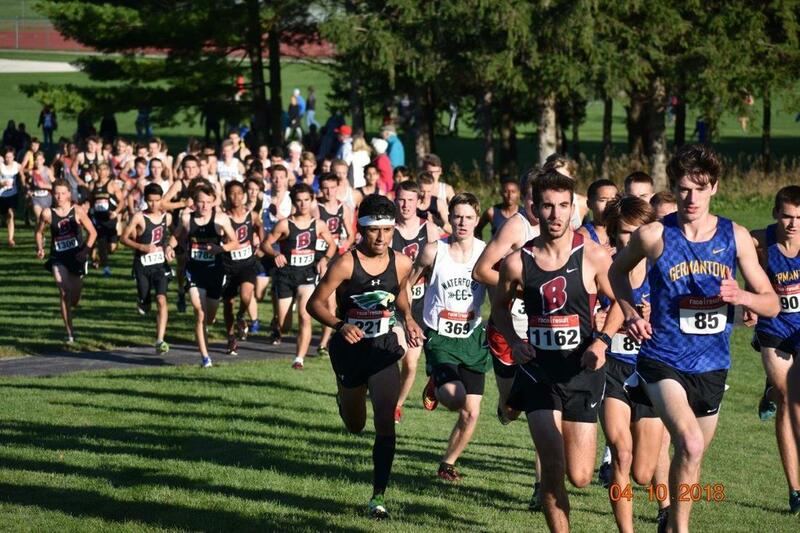 ​CONGRATULATIONS TO IAN WILLIAMS FOR COMMITTING TO ATTEND AND RUN CC/TRACK AT UW STOUT. 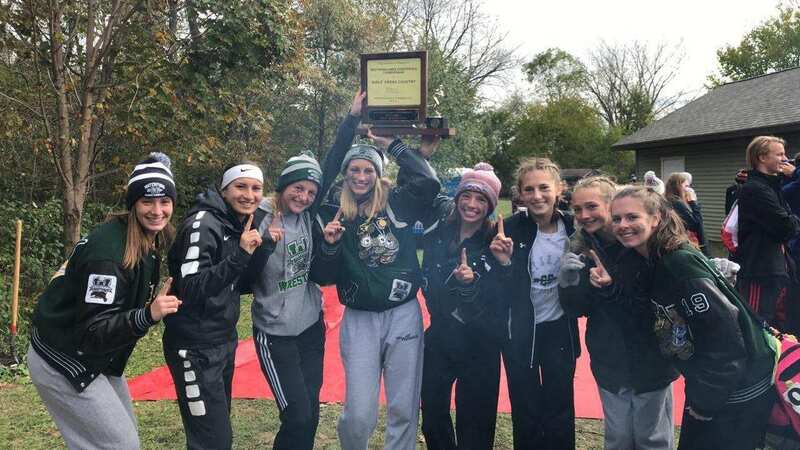 ​Radobicky, Obluck qualify for wiaa State meet! 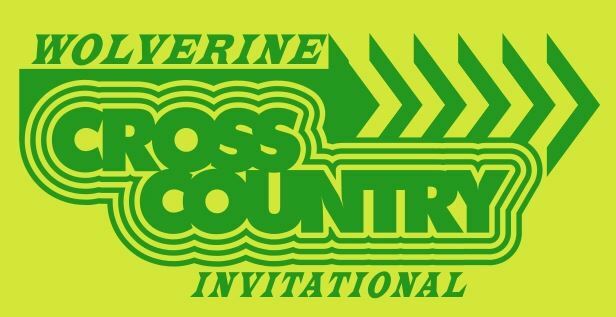 Wolverines continue to make strides at Mukwonago! ​Intervals and Hills! Kids are working hard TOGETHER in preparation of the Mukwonago Invite! Runners Shine at rain-Soaked Rebel! 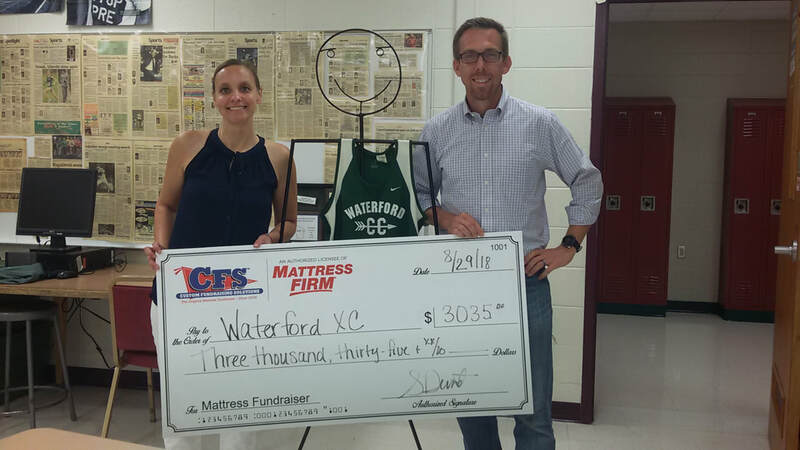 Thanks for making the 1st annual Mattress sale a success! WATERFORD SUPPORTS its Runners at STate! BOYS BACK TO BACK SLC CHAMPIONS! 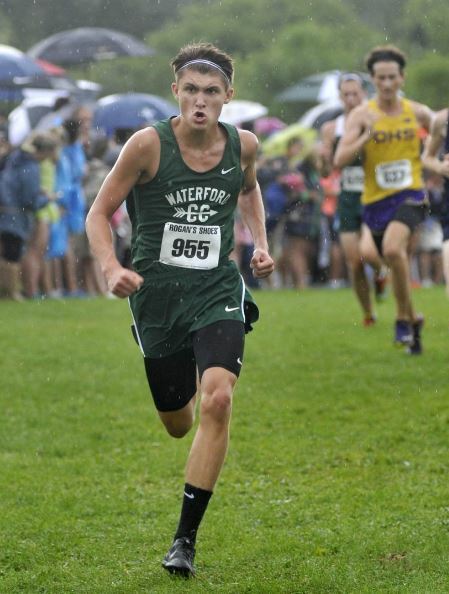 WOLVERINE INVITE, WATERFORD Builds Momentum heading into the SLC Championships! CC FLOAT WINS Top Honors! WAterford among top wisconsin teams at rebel. 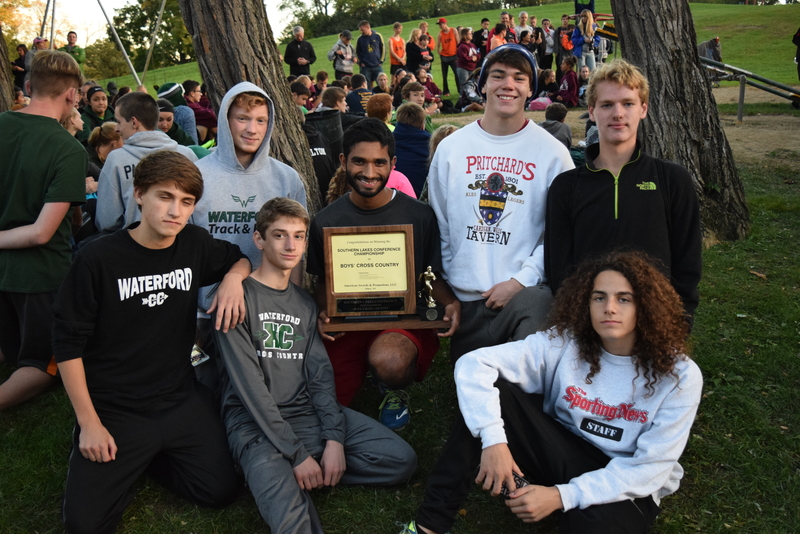 Waterford captures 27 of the 80 Total medals awarded at the racine invite. It was an outstanding start for our entire program. ​Wolverine CC Well represented on July 4th! 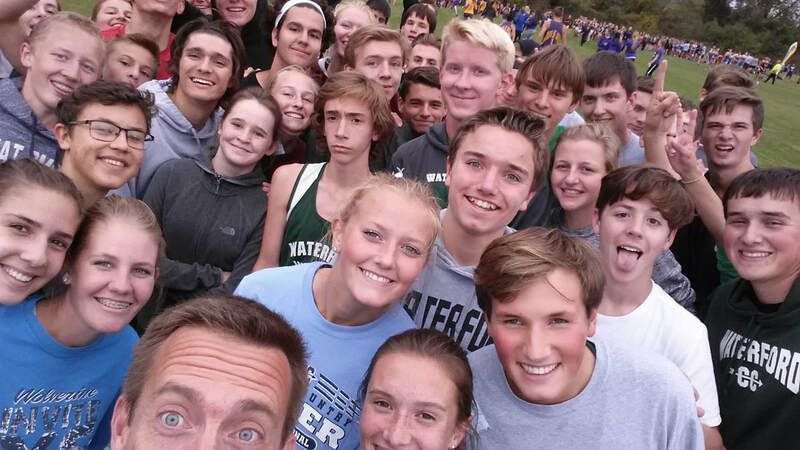 ​Boys 4th, Girls 8th at the Mukwonago WIAA Division 1 Sectional. Runners Shine at parents night!